Leverage lean customer tests that are specifically designed to help product teams deliver increased value with less time and effort. 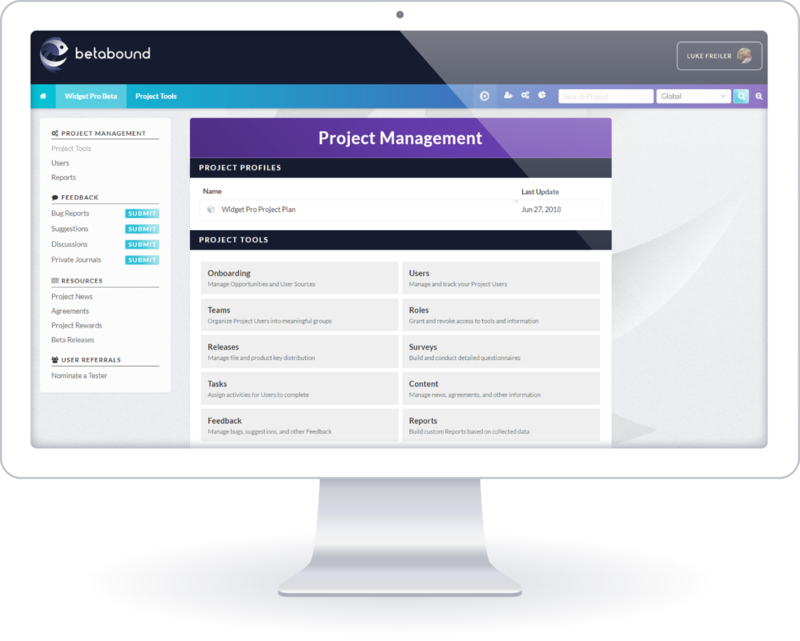 Featuring customizable templates, automation, and integrations to get things running smoothly, the bottom line is that you'll be able to surface the product insights you need to make critical product development and roadmap decisions. Feedback from early customer testing reveals product insights that enable your team to create highly successful products more quickly. Eliminate friction with each new product build by leveraging insights from real customers to prioritize feature requests and development tasks. Tired of having to manage multiple tools to gather product feedback from customers? Upgrade to the single modern system you need to centrally manage every aspect of customer testing. "I was like a human modem - spending hours copying, pasting, and handing off information. 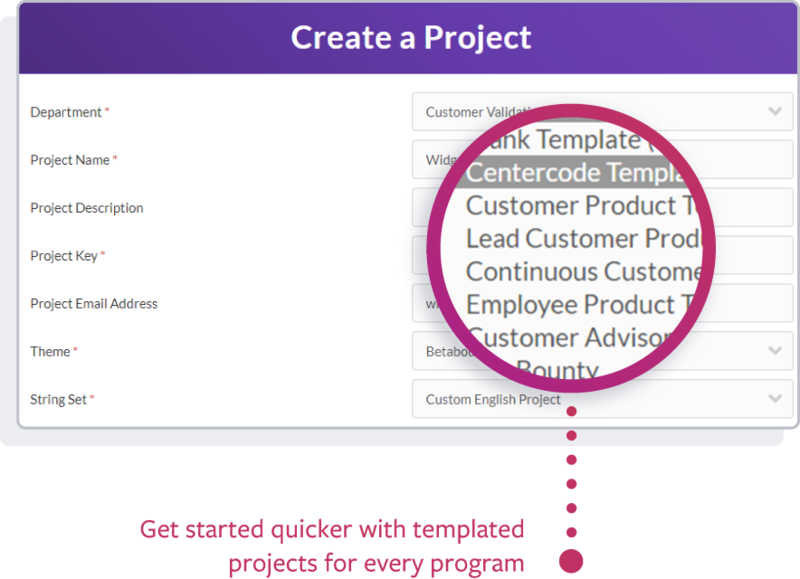 Since finding Centercode, I've been able to integrate Customer Validation as an efficient part of our development process and standardize vital information for the rest of the company. Today, executives want our data from design through release, and they won't launch without our tests." Learn from customer needs and collect feedback on your ideas to influence product development. Gather early market feedback to guide product development into alignment with market needs. 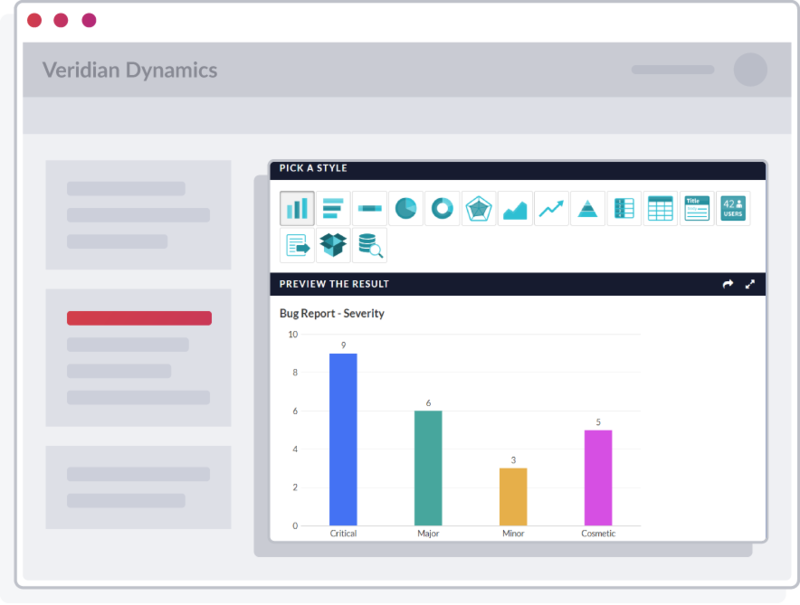 Analyze customer insights and identify recommendations to fuel your product decisions. Keep the pulse of customer satisfaction with your product using ongoing pre-release feedback. 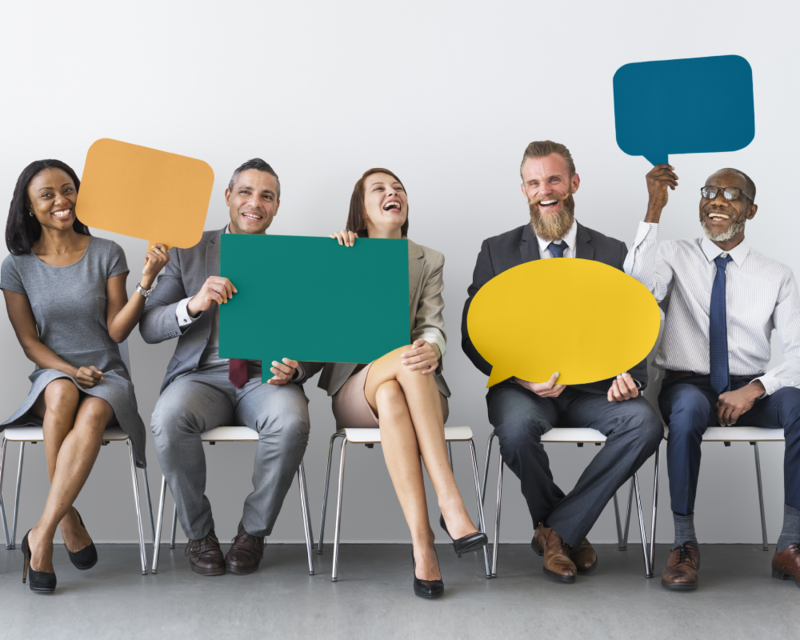 Learn how to efficiently gather feedback from your customers and leverage it with different stakeholders in your company to improve your products before launch. 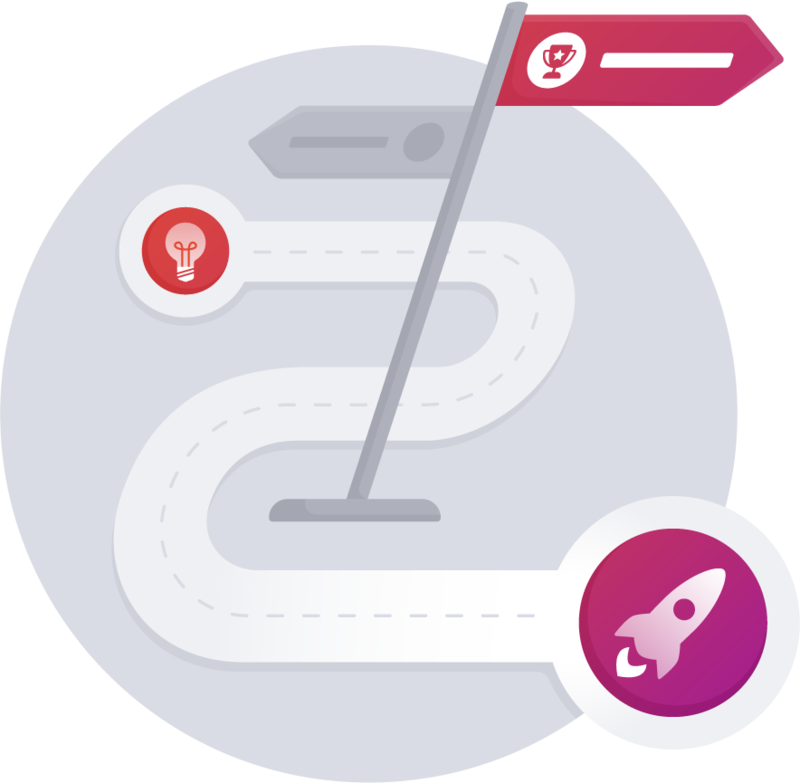 Suggestions capture and archive testers’ feature suggestions and ideas to help your product team prioritize your feature backlog and inspire new roadmap ideas. Learn more about how Customer Validation adds value to your product development efforts.